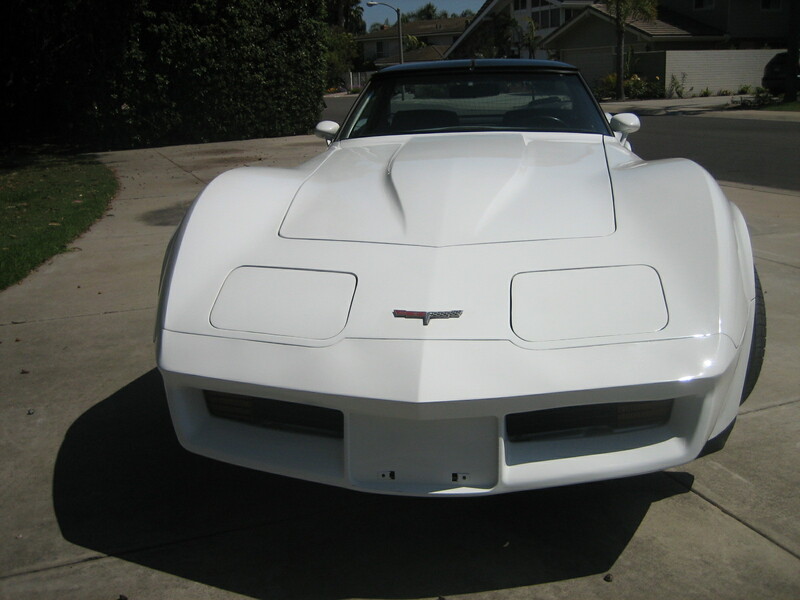 This short YouTube video provides an overview of the "Corvette That Never Was". 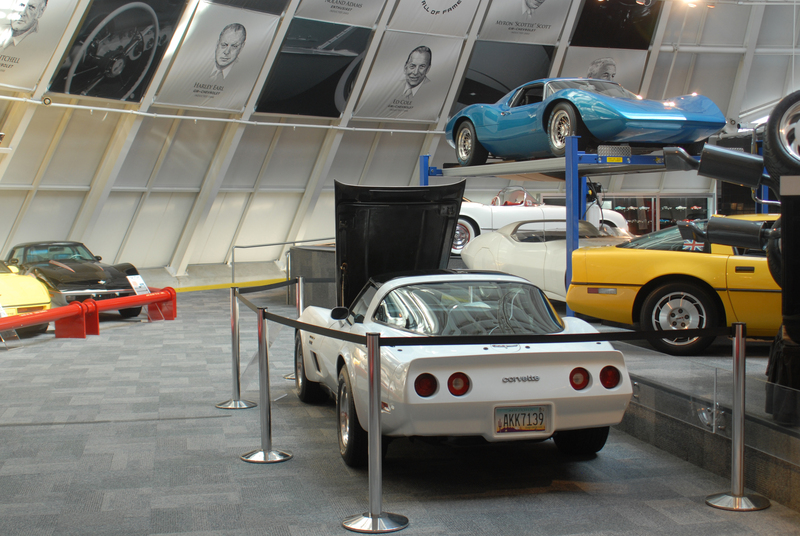 This is a rear view of the car after it just arrived at the museum, as you can see it has been placed in the Skydome along with some other prototypes. 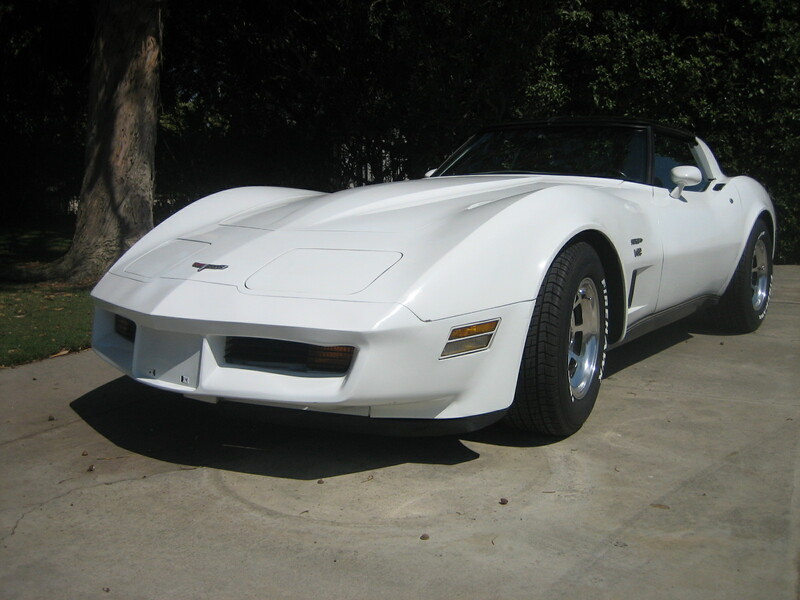 Here is a side view of the car, the picture was taken along with the first, just after the museum received the car. 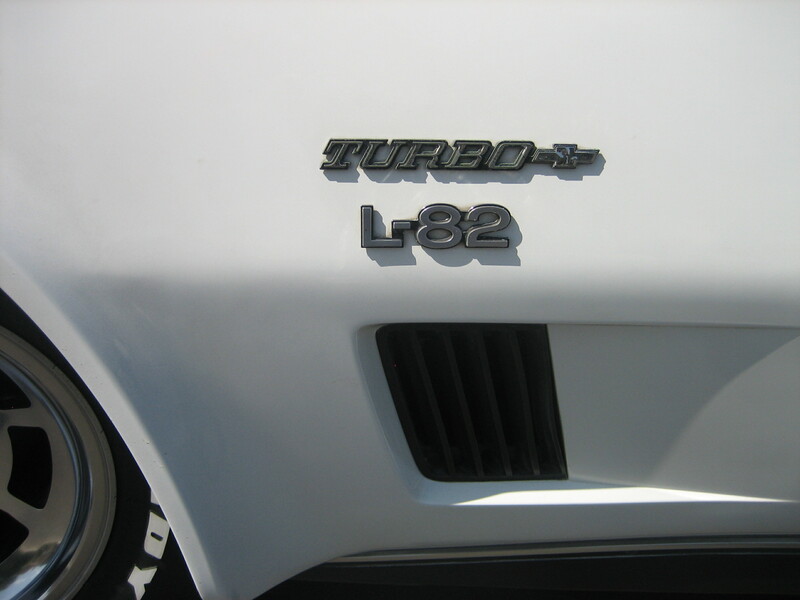 you can just make out the Turbo L82 badge on the side of the car. 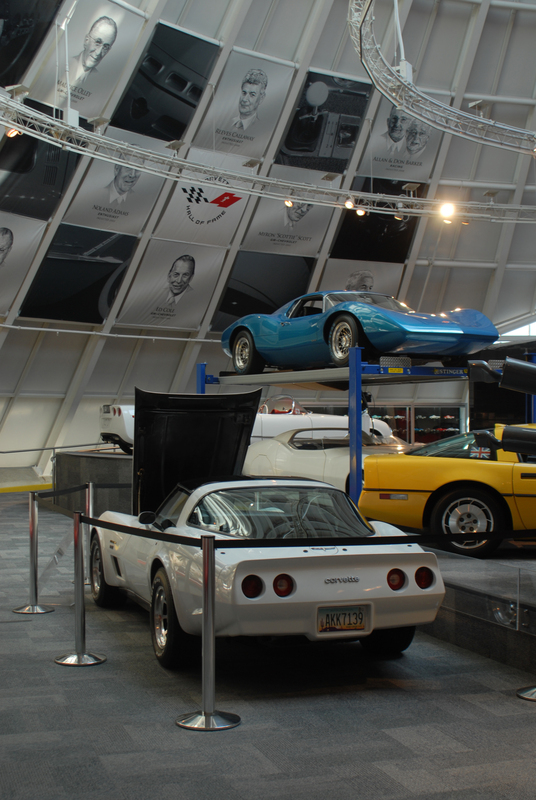 This photo of the car shows some of its esteemed neighbors in the Skydome. 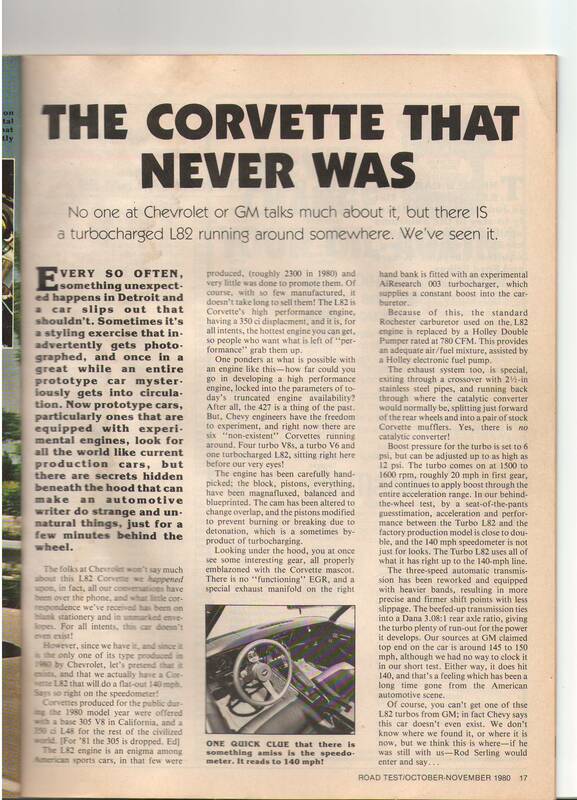 This Road Test article was published about six months after the car was delivered. It hints of secrecy and intrigue. 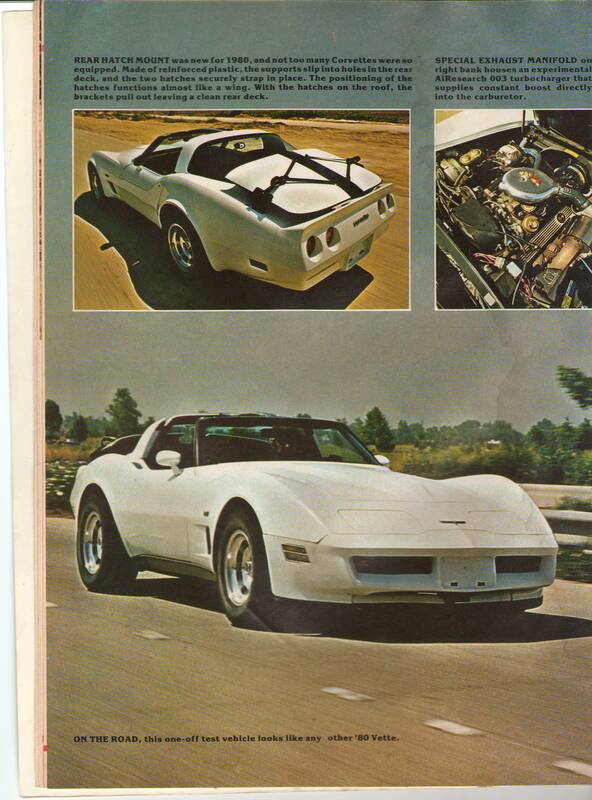 The Road Test article was labeled "Mystery Corvette", probably because there was very little publicity from GM regarding their experiments with turbocharging. 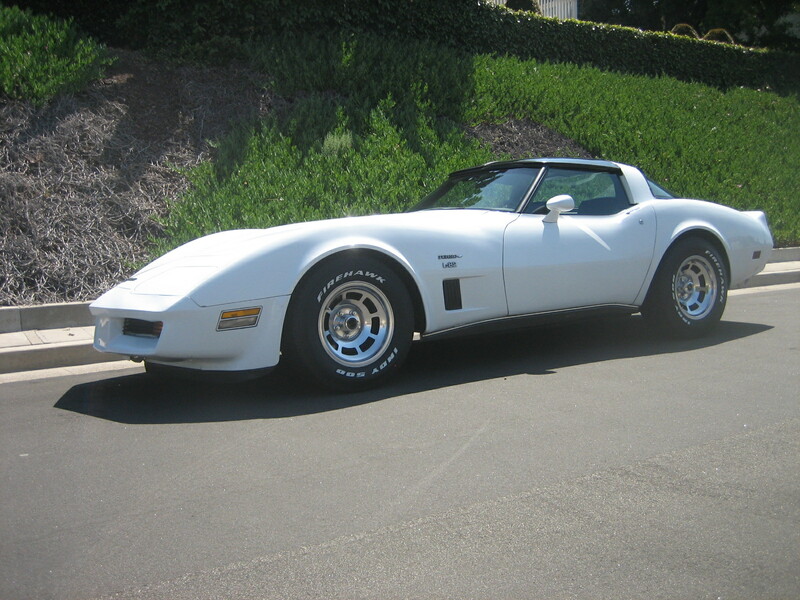 These are the first published photos of a GM turbocharged Corvette of which I am aware. 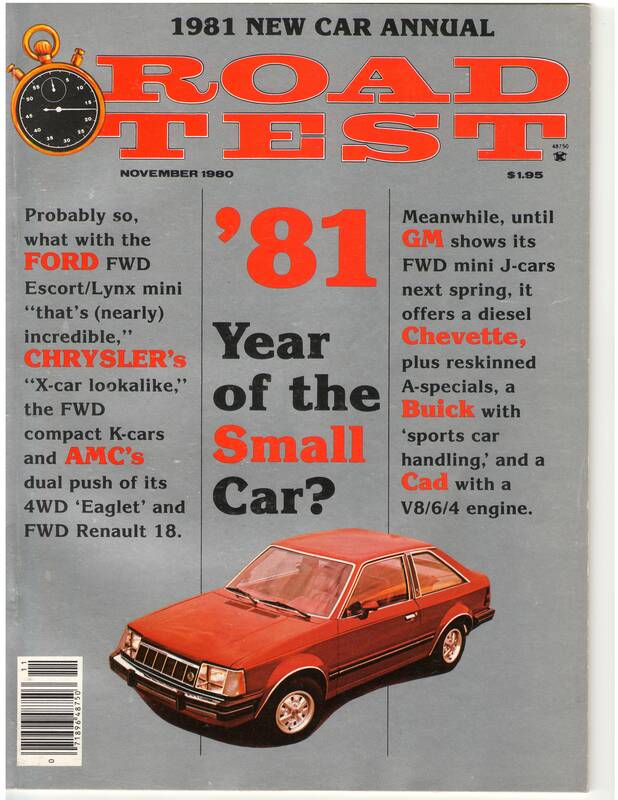 Somehow Road Test got their hands on the car, and ran an article about six months after the car had been delivered. 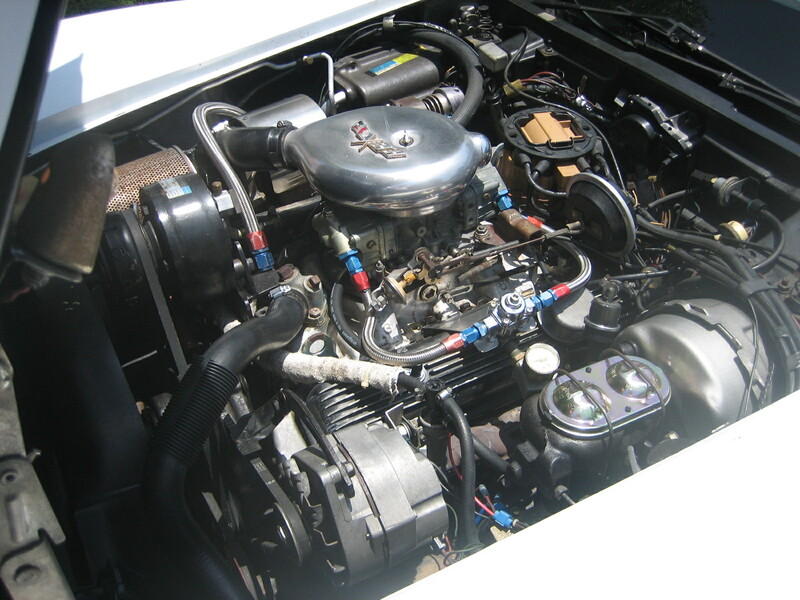 The engine compartment has lots of interesting things. 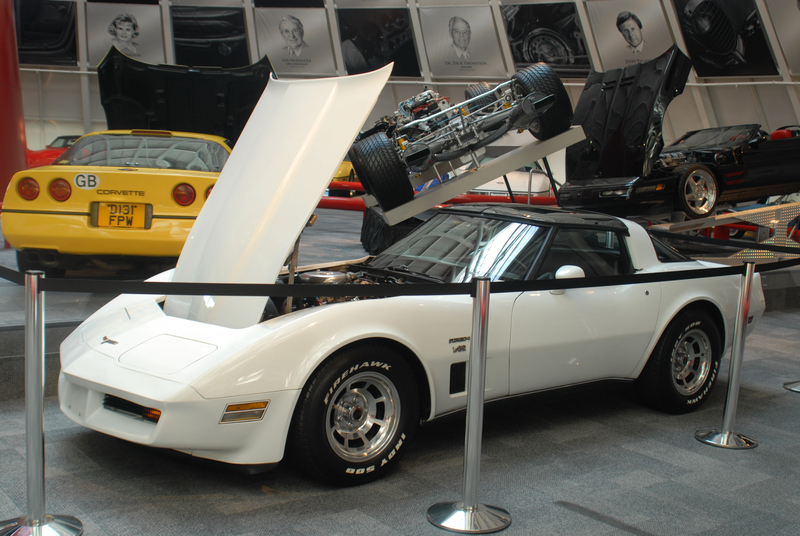 Most evident is the top of the carburetor where the intake cowling sports the Corvette marque. You can see the variable waste gate on the far side, and closer, the fuel pressure gauge. 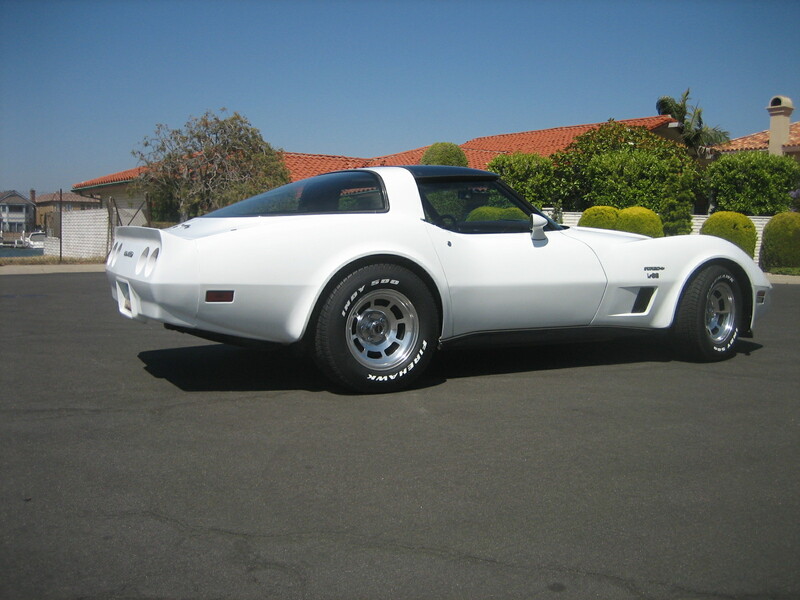 You can't see the electric fuel pump which is mounted low. This auxillary pump turns on when the car is under boost to provide enough fuel pressure to overcome the positive air pressure. 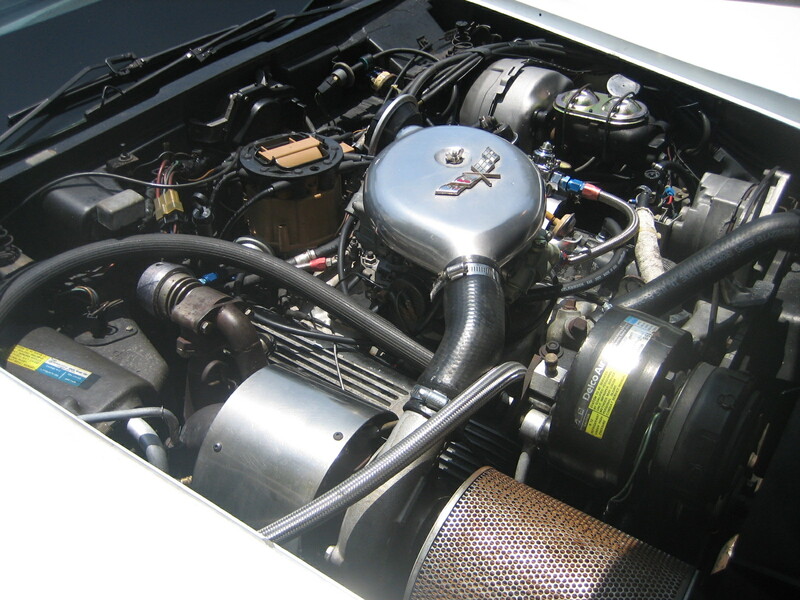 In this picture of the engine you can get a good view of the AiResearch turbocharger. The extra large aircleaner is using a GM truck filter element. You can also see the airconditioning unit. 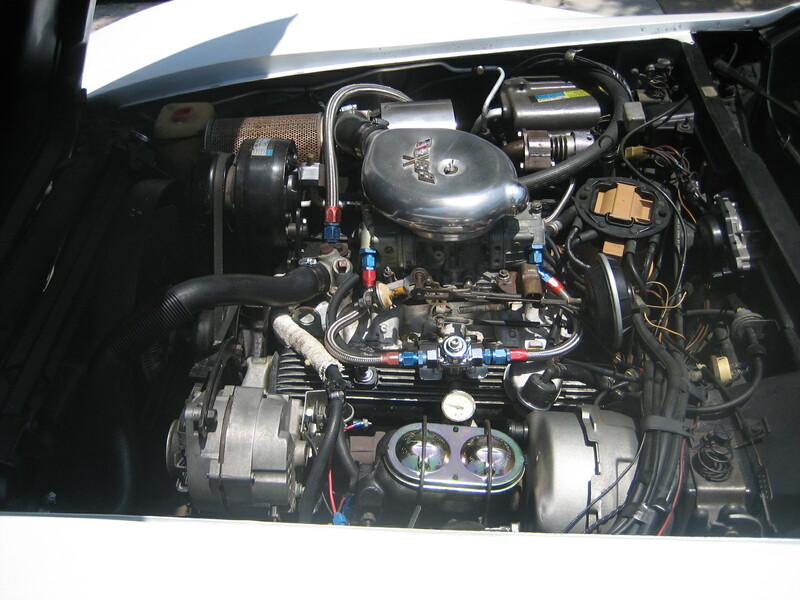 More..In this view you can see the engine compartment has not been tampered with since it came from the tech center. However it does have some minor signs of age. This is a close up of the boost monitor, as you can see, it is attached to the steering column rather than installed in the dashboard. 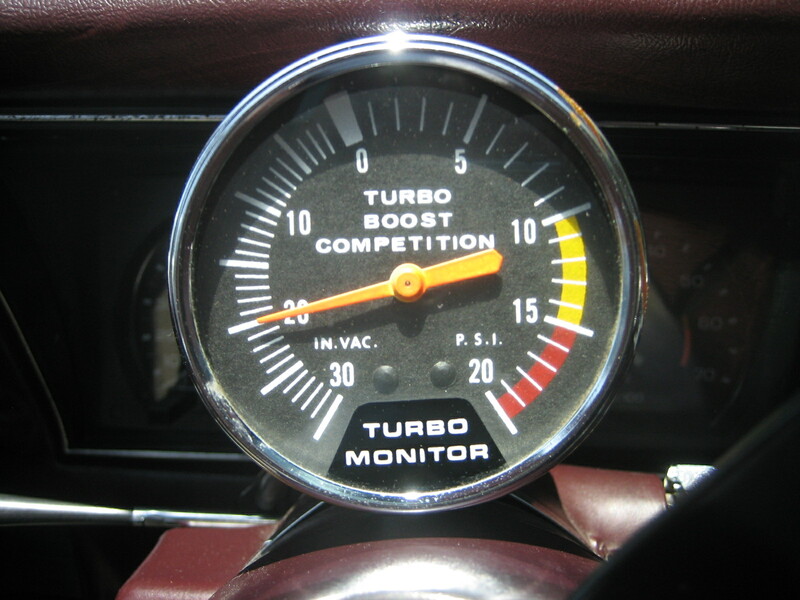 Here is an extra close picture of the boost monitor.. 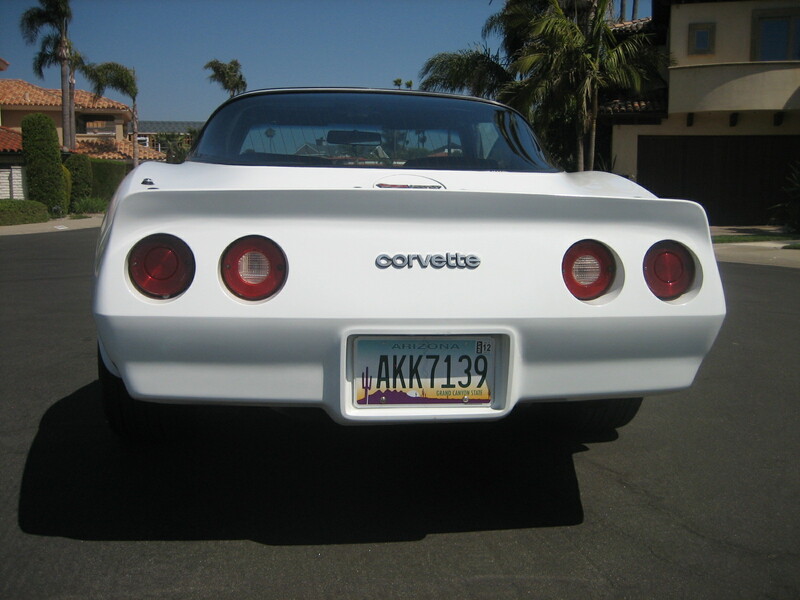 It redlines at 15 pounds of boost, but the car runs almost as fast around 7 pounds, and burns pump gas just fine. 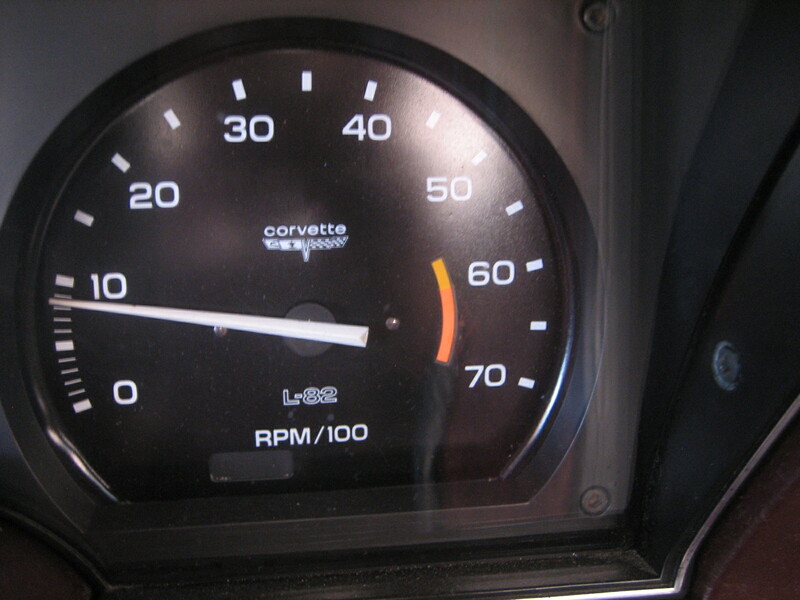 In 1980, Corvette speedometers topped out at 85mph. 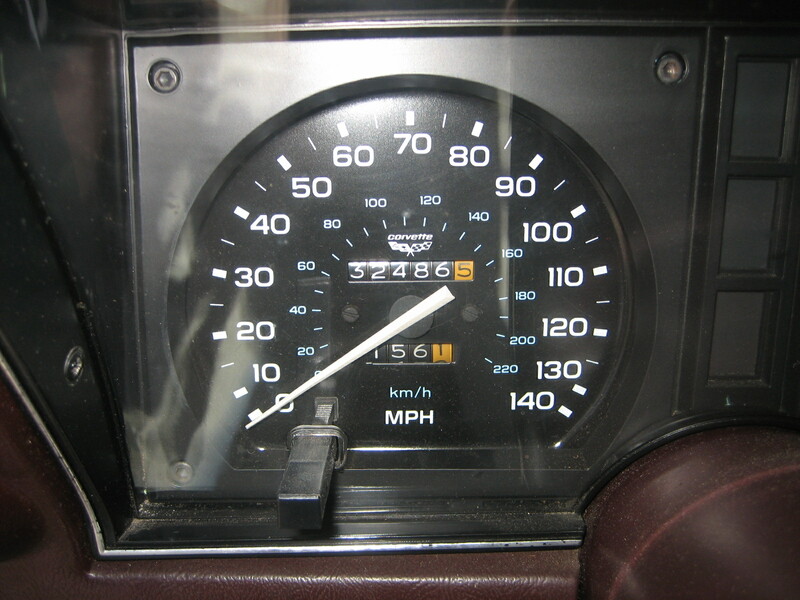 Here you can see the speedo goes to 140. One of the unusual things about the dashboard. 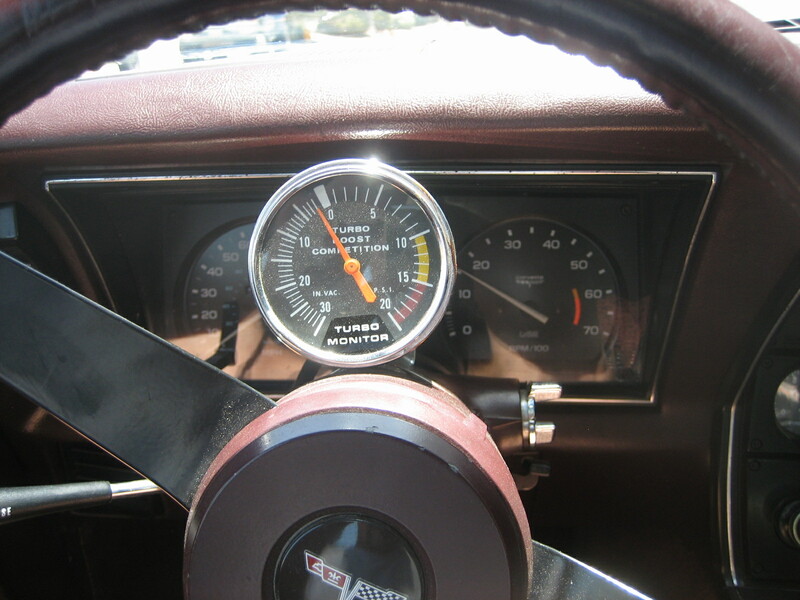 The tachometer redlines at 6k,and the engine easily pulls to that. 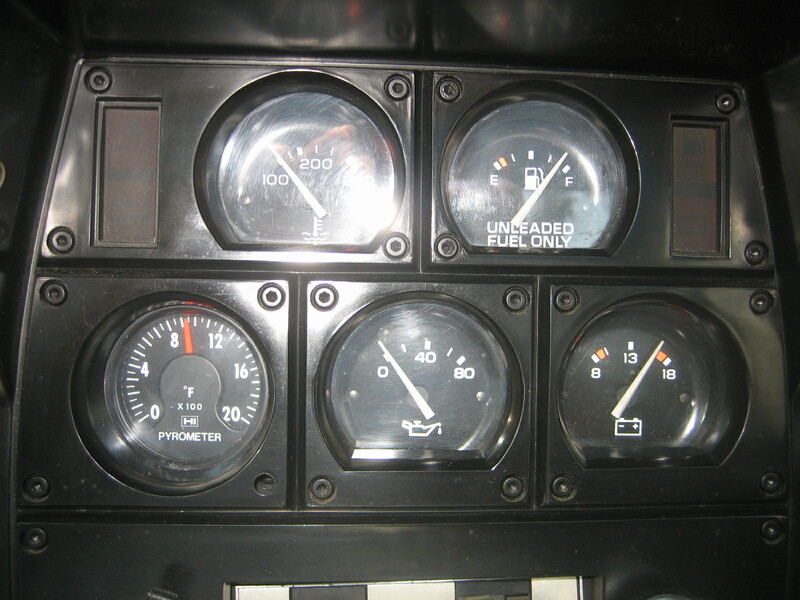 In this picture of the dashboard you can see in the space usually occupied by a clock, there is a pyrometer. You may notice there is a hole in the bezel at the bottom of the gauge, this is where the stem of the clock would come through. This gauge is a beautiful one-off made at the tech center. I have never seen another. 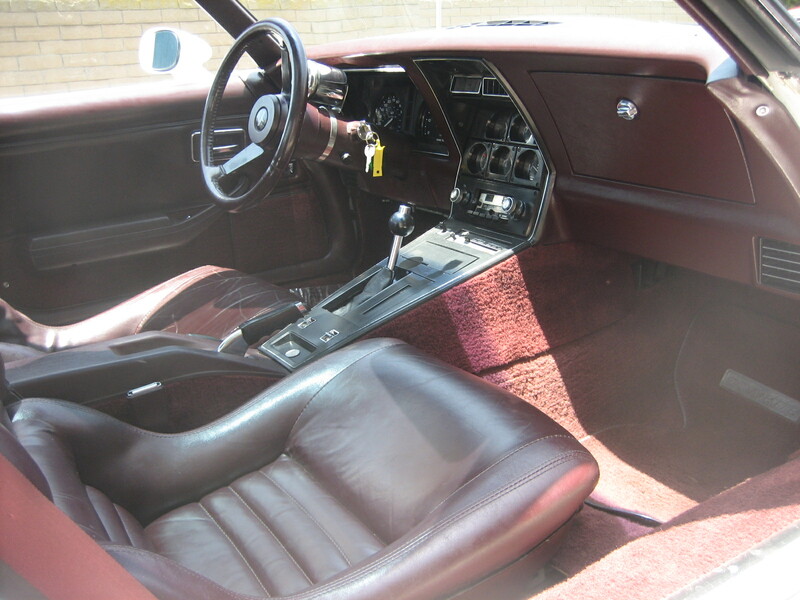 The interior is Claret, both seats are like new, in fact the drivers seat has just been recovered in the original leather and vinyl style. 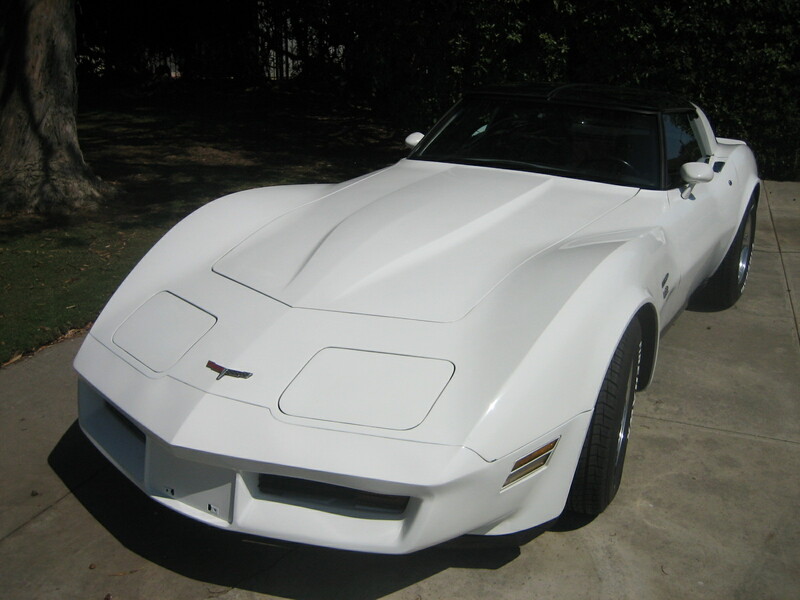 The car has its original AM FM radio with a built-in CB complete with microphone. 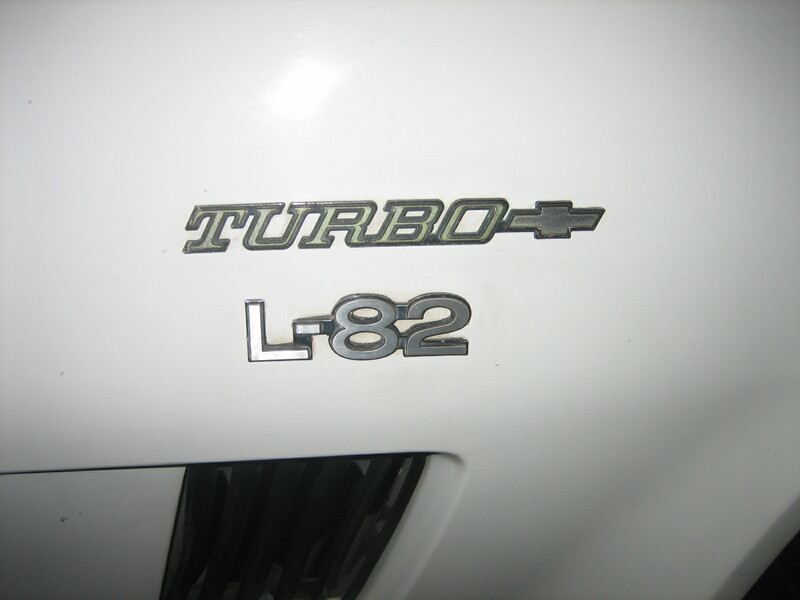 The proper Chevy insignia is incorporated with the Turbo badge. Here is the Chevy insignia and Turbo badge on the other side of the car. 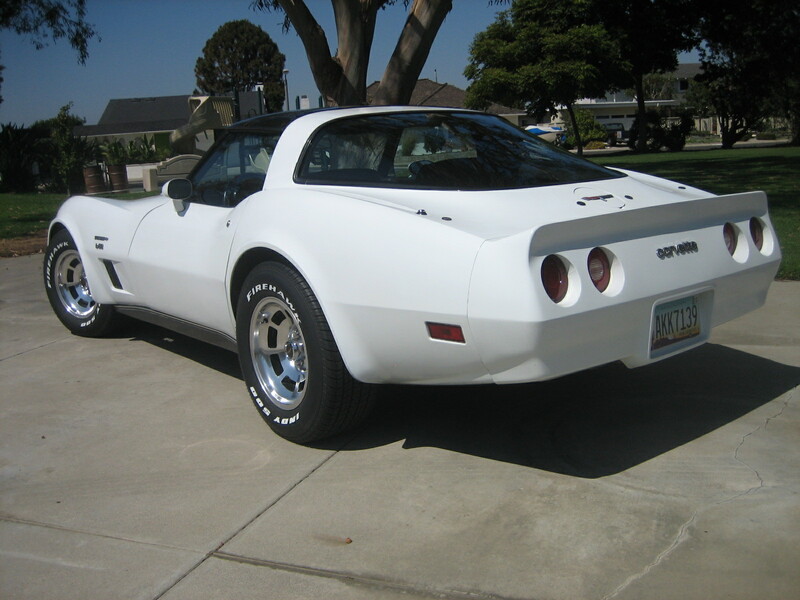 The body of the car is in excellent shape, it has not been repainted although the front bumper has been touched up where it has small nicks. From the side view you can just make out the Turbo insignia. At the rear of the car there are four fastening points for the AT-Top glass panels. A view of the left side of the car, you can just make out the Turbo insignia. The front of the car is as clean as the rest. 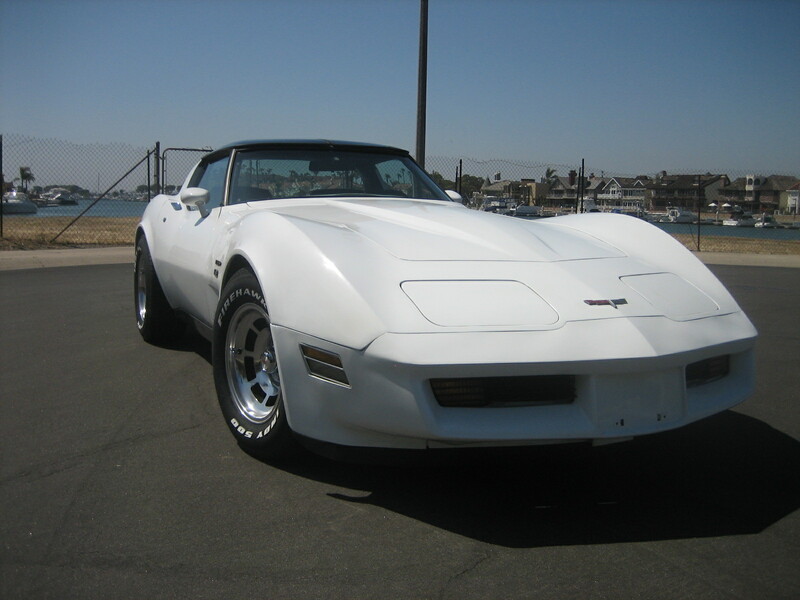 Every view of the car shows the excellent condition the car is in, but everything is original. It is easy to see the Turbo insignia in this photo. 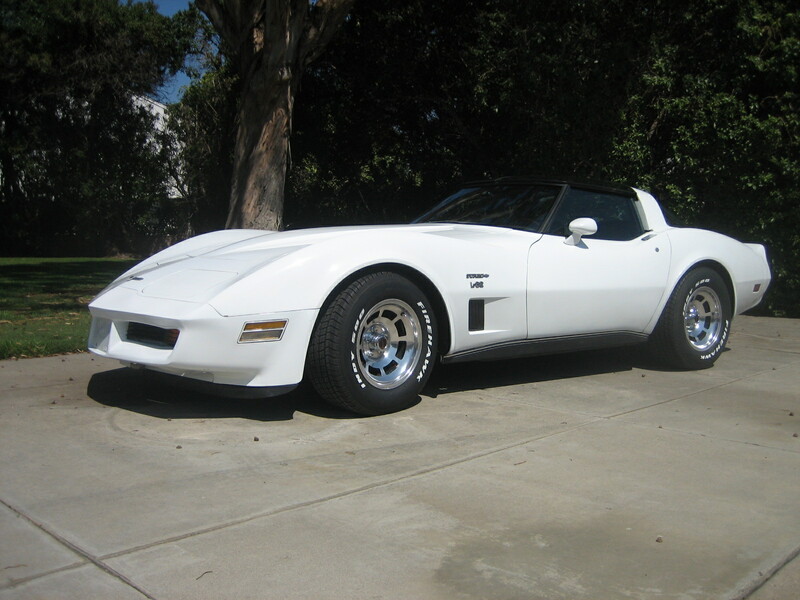 This car is beautiful from every angle, and it sounds great. 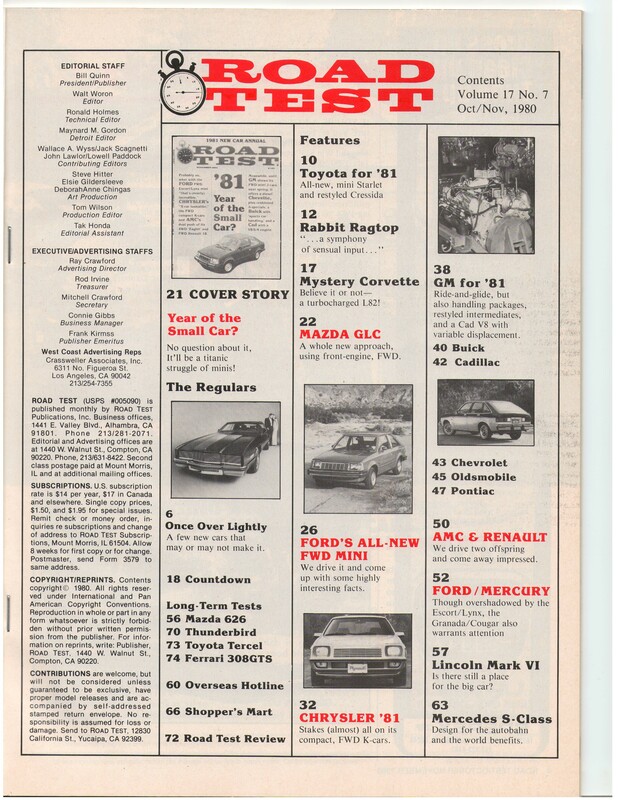 Hard to believe it was delivered in 1980.